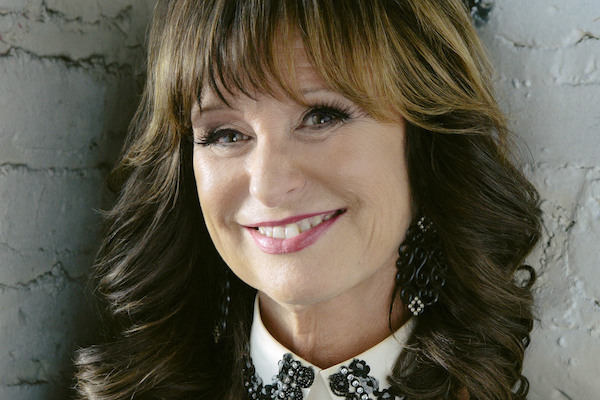 (born Miriam Johnson May 25, 1943) is an American country music artist who is best known for her collaboration with her husband, country singer and songwriter Waylon Jennings, and for her 1975 country-pop crossover hit "I'm Not Lisa". 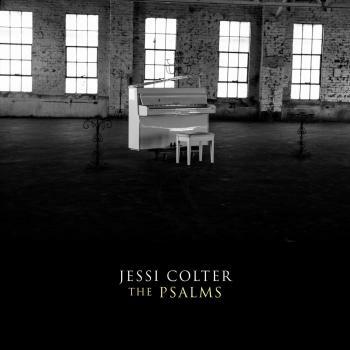 Jessi Colter was one of the few female artists to emerge from the mid-1970s “outlaw” movement. After meeting her future husband, Colter pursued a career in country music, releasing her first studio LP in 1970, A Country Star Is Born. Five years later, Colter signed with Capitol Records and released her first solo single, “I'm Not Lisa,” which topped the country charts and reached the top 5 on the pop charts. In 1976 she was featured on the collaboration LP Wanted: The Outlaws, which became an RIAA-certified Platinum album, and helped her become one of the few female outlaw country stars.